I have met exactly one person in my life who didn’t like cheese. And although there are those who avoid cheese for health or dietary reasons, I mean – c’mon – who doesn’t love a good grilled cheese sandwich? For some of us, it’s a touchstone comfort food and a throwback to our childhoods. 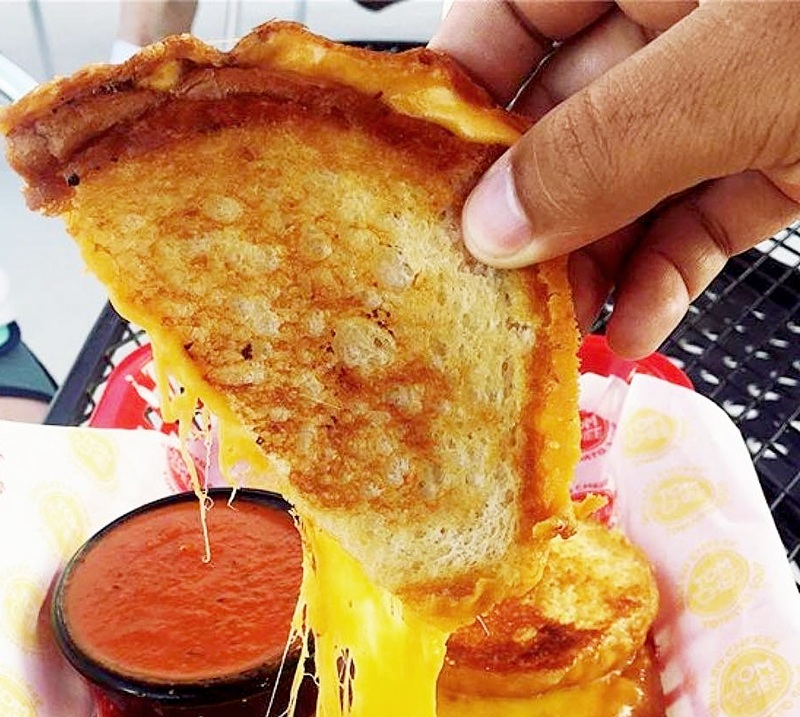 The folks at Tom+Chee know this, and they have, with a laser-like focus, targeted those cheesy childhood cravings in us. 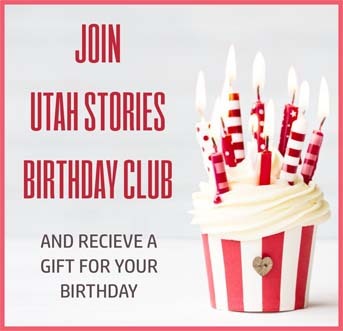 The first Utah Tom+Chee (there are 20 locations in 14 states) recently opened in Midvale (752 W. Blue Vista Lane), offering a cheese-laden menu of sandwiches, sides, salads and soups. And, what could be more comforting than a steaming serving of tomato soup and a grilled cheese sandwich? Ergo Tom+Chee. The Tom+Chee story begins in a tent in Cincinnati’s Fountain Square, where the founders’ tiny food tent ultimately led to an investment deal on ABC’s “Shark Tank” and many franchises to follow. The founders/owners are a couple of couples: Trew and Jenn Quackenbush, along with Corey and Jenny Rachford. They are serious about grilled cheese. To wit, there are a multitude of grilled cheese options at Tom+Chee, not to mention grilled donuts (more about those later). The most basic grilled cheese comes with a choice of bread and two cheeses. Bread options include sour-white, wheat berry, dark rye and gluten free. For cheeses, there are American, Wisconsin Cheddar, Swiss, Mozzarella, Smoked Gouda, Pepper Jack, Goat Cheese and Vegan. The basic grilled cheese is offered in three sizes: standard ($4.29), half ($2.99) or double-decker ($6.99). 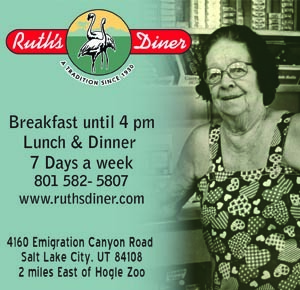 Add three bucks to the standard size sandwich for a combo meal that includes a fountain drink and soup or a side. Then there’s a list of more complex sandwiches called Grilled Melts ($6.99 standard/$3.99 half/$9.99 double decker). My wife ordered the signature Tom+Chee sandwich on gluten free bread and was approving. That particular sandwich features Wisconsin Cheddar, Mozzarella, Roma tomatoes, balsamic reduction and garlic seasoning on parmesan-crusted bread. Other Grilled Melts include an Italian-ish sandwich with pepperoni, smoked ham, banana peppers and such, and the clever Hippy+Chee, which is Wisconsin Cheddar with housemade hummus, cucumber, Roma tomatoes and mixed greens on wheat berry bread. In addition, there are sandwiches with names like Hammy Whammy, Pesto Turkey, Flying Pig, Grilled Mac+Chee (yes, that’s mac & cheese in a sandwich), West of Philly, and Build Your Own. I decided to go old school with a classic grilled cheese sandwich on sour-white bread with Wisconsin Cheddar and American cheeses. It’s was very cheesy, gooey, and very satisfying, especially with a cup of classic tomato soup alongside ($3.29/cup or $4.79/bowl). The soup may have actually been the highlight of the meal: fairly thick, bright-tasting tomato soup with a bit of a black pepper kick and served with crunchy oyster crackers. Tom+Chee also makes a respectable chicken tortilla soup and a creamy basil-tomato version. In contrast to the delicious soup, a side of macaroni and cheese was surprisingly bland and disappointing, especially given that this place specializes in all things cheesy. 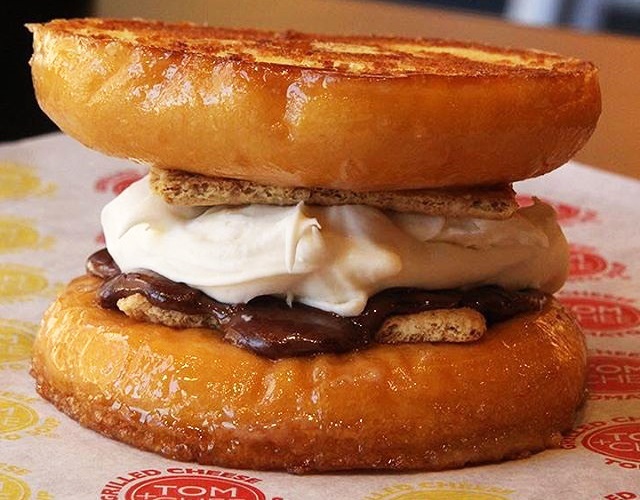 According to the Tom+Chee founders, they invented the grilled donut. I can’t verify that; I’ll take them at their word. Whatever the origin, how could you possibly say no to a grilled donut like The King: fresh banana with peanut butter, Mascarpone and Mozzarella cheeses! Tom+Chee may not have invented the grilled cheese sandwich, but they’ve come pretty damned close to perfecting it.